Home Kava Kava Kava: Nature’s Alternative to Alcohol? Kava Kava: Nature’s Alternative to Alcohol? Kava is a plant that produces a drinkable extract that has roughly the same effects as alcohol. But since Kava extract comes straight from the plant without going through fermentation, it’s healthier than alcohol. You can enjoy the feeling of being tipsy or even drunk but with a lot more control. It also has 0 calories so you don’t have to worry about your weight while drinking it. Unlike alcohol, the Kava’s effects on the body increase with repeated use. Repeated drinking makes us more immune to the effects of alcohol. Over time, the maximum amount we can take before losing control increases. Kava works in reverse. The more frequently you drink it, the harder you feel its effects. While alcohol is for parties and clubbing, kava is more suitable for relaxing and small gatherings. Which of the many flavors of Kava should you go for? There are numerous types of Kava. They are divided into two different categories: The Tudei and the Noble. They provide a very different taste and experience. Before choosing which Kava to drink, you have to understand what makes them different and why it should matter to you. Noble Kava is the most recommended type of Kava. It’s safer and more popular. Tudei ,on the other hand, is rarer. It’s illegal to produce it in some countries because it’s dangerous. People who have had it reported experiencing energy drain and vomiting. Avoid buying Tudei at all times and just stick to Noble. Don’t buy Kava from just anywhere. Try to find brands or store that uses fresh, lab tested Noble Kava in their products. If you’re a beginner, choose the instant types of Kava. It’ll cost you a bit more, but it’s safer and milder. Just move on to stronger Kava types when you’re used to it. If you’re on a budget, and you want to try the first, most basic Kava you can get your hands on, go for this one. You can prepare this Kava like normal tea. You get it in powdered form, either use a tea maker or just thin cloth and dip it in water. Strain the cloth and squeeze it a little. Then, bam, your tea is ready. It’s a little hassle to prepare it but given how much you’re getting it for; you can’t really complain. If you’re willing to spend a little bit more for your Kava, then go for this one. It’s a pulverized version of Kava so you don’t’ have to strain it with a cloth to enjoy it. 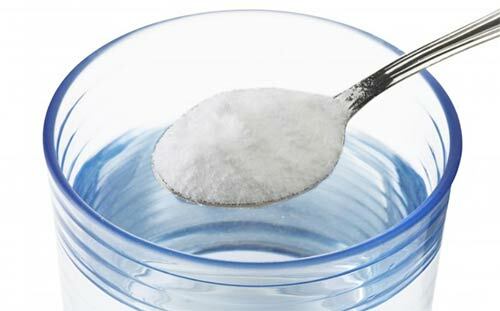 It easily mixes with water just like normal powdered juice or instant coffee. 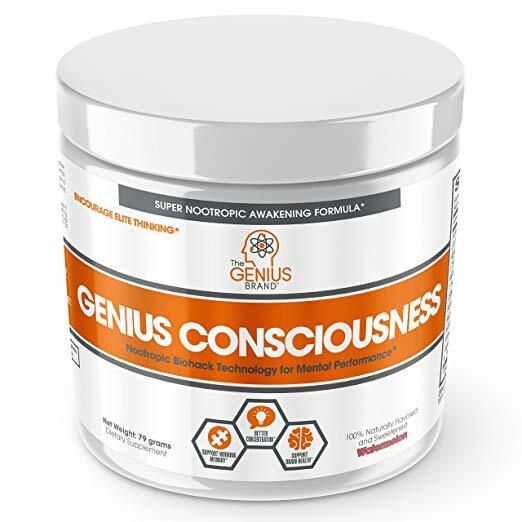 If it’s your first time trying out Kava, this is the product you should try out first. It’s basically a non-alcoholic drink mixed with extracted essense of Kava. It’s very easy to prepare. Just add water then, boom, your drink is ready. Drinkers can decide how much they’re going to dilute the concentrate. So beginners have the option to prepare a milder formula by adding more water. Choose from flavors of Guava and Lemon with lime. For beginners, stick to either the concentrated or the instant type. They’re gentler on the stomach, and you can easily control how strong they would be while preparing them. You should probably not. Even long-time Kava drinkers don’t advertise it for the taste. Kava has a lot of advantages versus alcohol, but its taste is not one of them. Of course, if you’re heavy on the taste, go for the Kava concentrate. Just choose from Kavarita and Guava. They taste way better than normal, undiluted Kava. People drink Kava because of the way it makes them feel. It’s best to focus on that more than anything. Always read product labels. Some Kavas have a label to let customers know if they are balanced, heady, and heavy. If you’re looking for an energy and mood booster, go for the heady kavas. If you’re having a hard time falling asleep, and you just want to relax your tired mind and body, go for the heavy Kavas. If you’re unsatisfied with both of them, go for the balanced Kavas. It lets you experience a little bit of both. How long you’ll feel those effects depend on how much Kava you drank. It also depends on the strength of the Kava that you took. If you went for the happy and energy boosting effects that heady Kavas give, then good for you. Those effects linger for about three hours max. The relaxing and sleepiness that you could get from heavy Kavas, can be felt longer. Basically, the more you drink, the longer and harder those effects will be. How long before you start feeling the effects? Depends on the person. For first timers, it might take a while. Remember that Kava’s effects get more intense the more you drink it. So the effects might not hit beginners as early as long-time drinkers. In average, give it about 15 minutes to half an hour, and your body will start feeling warm and relaxed. Experimentation is the only sure-fire way to know which Kava is the best for you. There’s no formula that would actually just fit for everyone. Try different flavors of Kava at different dosages and prepared in different ways. You’ll eventually have a favorite that you can stick with. What should you expect to feel when you drink Kava? If the Kava that you took is strong enough, you’ll feel a slight numbness, especially on your lips. Don’t worry, it will pass. It won’t even last that long. As soon as that’s gone, you’re going to start feeling relaxed and your body will start settling down. Expect to feel happier and lighter. Your body will start getting heavy, and you’ll feel more relaxed and sleepy. This is why many people use Kava to address their anxiety. It helps them calm down. Kava is not addictive. Unlike alcohol, there’s no way you’re going to have problems separating from it. It also doesn’t give your hangovers so you don’t have to worry about taking that walk of shame. Prepare to feel nothing at first. Kava works the opposite way alcohol does. The first time you drank alcohol, you only got about a glass, and then you’re drunk. With Kava, the effect intensifies with regular use. There’s a good chance there’ll be nothing on your first session. Eventually, you’ll feel the effects, and they will only intensify from there. So don’t panic in your first few sessions and drink ridiculous amounts of Kava. Wait till you’re at session 5 or 6 and then observe yourself. How much of it could you drink before it’s considered too much? When preparing yourself a glass, limit the amount to 6 teaspoons of Kava max, for 6 to 12 ounces of water or juice. It doesn’t matter if it’s hot or cold. Kava works best with an empty stomach. It’s best not to eat before and a little after drinking it. However, don’t starve yourself. If you feel really hungry, grab a fruit or a couple of little snacks. At least have an interval of 1 hour in between your first and your second cup. You can decrease the interval to just 20-30 minutes after that. Limit yourself to 4 cups a day. Always assess your body when drinking Kava. Kava’s effects will get more intense the more you drink. So don’t expect to see its effects until after 4 or 5 days. Start with only a couple of cups a day. Don’t increase the number cups until after about a week if you’re not satisfied with it. Over time, you’ll notice that the amount of Kava that you need to drink before feeling the effects decrease. Don’t worry about getting addicted to it or drinking too much. Kava is pretty impressive. It has a mechanism that prevents its drinkers from abusing it. Once you’ve had too much, your body will stop by itself. You’ll feel sick and exhausted. There are no Kava types exempted from this mechanism. Even the mildest Kava has these effects when you’ve had too much of it. Don’t expect Kava to taste really good but feel free to it with pineapples or some oranges to improve the taste. You can also drink water and eat small snacks to wash the taste away before your next glass of Kava. Don’t consume any form of Kava at least two weeks before or after surgery. Don’t mix it up with medical pills. If you absolutely must, then sure take ibuprofen but only once. Don’t take sleeping pills while drinking Kava, or if you still feel it in your system. Probably don’t make it a daily habit. Only a couple of days each week are fine. If you can, avoid mixing it with alcohol. Drink them a day apart to make sure they don’t mix in your system. It won’t kill you, but it’s best if you avoid it. We’ll discuss this more, later in this article. Since Kava can make your muscles heavy and weak, don’t drive. If you’ve just had a glass of Kava and don’t feel anything yet, don’t take your chances. The effect might come to you while you’re on the road. Just stay put or wait 3 hours until Kava’s effects is gone from your system. Stop drinking Kava as soon as you feel like vomiting. Take it as a sign that you’ve had enough for the day. Abstain from any kinds of meal 2 to 4 hours before drinking Kava. If you can, make it 6 hours for best results. Do have small meals after drinking Kava. People do it all the time. Just don’t consume anything heavy, or it might upset your stomach. Go for fruits or little snacks. Do try and eat at least 4 egg yolks a day. It would boost your health and Kava’s effects on your body. 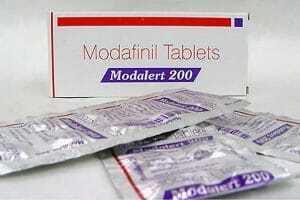 Take either 1 pill per day of Choline Bitartrate or 2 pills per day of N-Acetyl Cysteine. 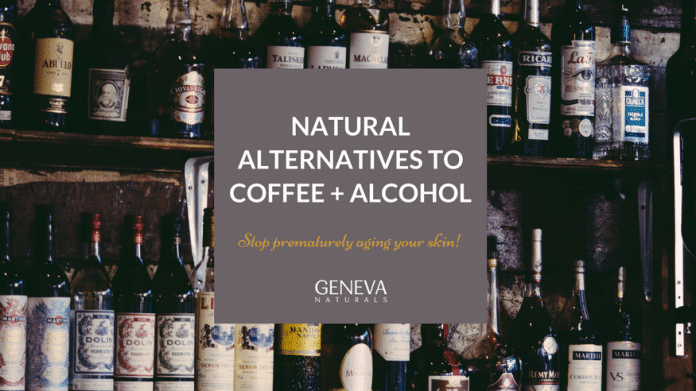 You can also go for a pill of Milk/Thistle or Silymarin every day but drink it long before, and after you’ve had your Kava. Is it okay to mix Alcohol and Kava? There’s no absolute answer to this question. Could you mix Alcohol and Kava? The answer is yes. It won’t kill you. People have done it before, and they’re fine so you’d probably be okay too. Should you mix alcohol and Kava? The answer is no. It really wouldn’t improve the taste, so there’s really no gain to doing it. The entire point of having is Kava is to serve as a healthier and less addictive substitute to alcohol. Some people prefer to mix the two to heighten the experience, make the effects last longer and more intense. The mixture of the two won’t actually hurt you. It will always depend on the quantity of each of them. Anything too much is bad. Whether you took them separately, mixed together, or one after the other. Kava is a part of many traditional rituals. These rituals sometimes involve consuming alcohol as well. Bars in the west have also started including Kava on the menu. So people who frequent those bars have had both Kava and alcohol alternatingly over a short period of time. 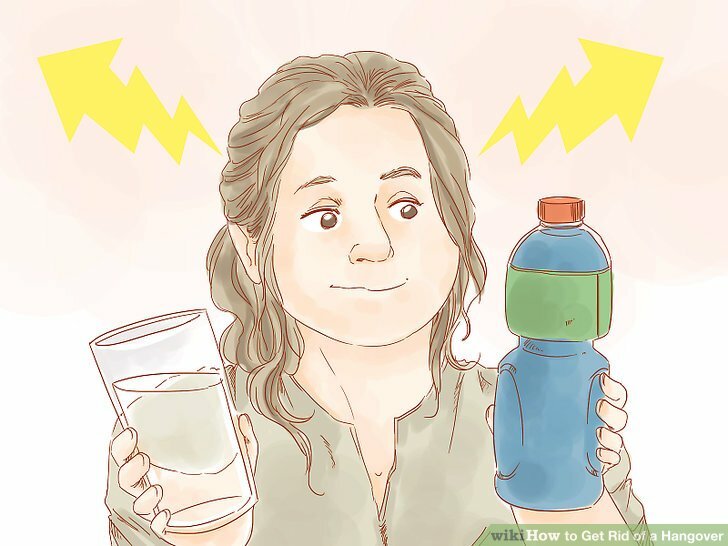 They were fine, and no bad reports have indicated that anyone who had both of those drinks at the same night had upset stomachs or any other bad side effects. Additionally, commercially produced Kava is mixed with Ethanol. Those products are only about 60 percent Kava and the rest is mixed Ethanol and water. These prove that mixing alcohol and Kava is safe. But it doesn’t’ mean that you should do it. Kava was meant to replace alcohol. 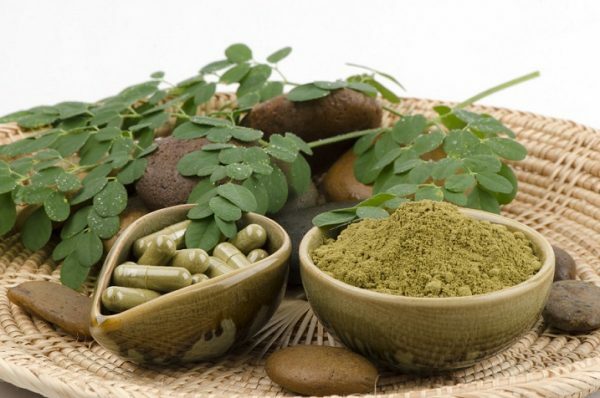 In fact, some health experts recommend it for its healthier and non-addictive properties. It’s used as a helping drink for people who have trouble separating from alcohol. Alcohol and Kava both give drinkers a lighter mood, a relaxed mind and body, and at some point emotional and physical numbness. Those similarities are what makes it a great substitute to alcohol. There have been some claims that Kava can damage your liver but none of these can be proven true because alcohol was also in the picture. 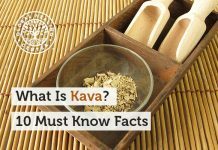 There are actually no proven studies that could say for sure that Pure Kava can cause bodily harm. Of course, commercial Kava can affect the body negatively but only because a huge part of it is Ethanol, and that could damage your liver. In this way, we could say that mixing the two can be harmful to your body. Mixing them defeats the purposes of drinking Kava instead of alcohol. The damage that you could spare your body from by avoiding alcohol and drinking Kava instead is not avoided. Your liver is responsible for processing the alcohol that goes into your body. Although not yet proven, it is theorized to also be responsible for the processing of Kava compounds. If this is true, then drinking both alcohol and Kava at the same time can overwhelm your liver. This is what they meant when they say mixing them can be bad for you. Imagine your body already having a hard time with alcohol and having to process Kava too. It’s bound to cause complications somewhere and mess up your metabolism’s normal rhythm. At worst, it might be too much for your liver to handle, and you might get hepatotoxicity otherwise known as toxic liver damage. In addition to that, some studies suggest that Kava does affect some of your liver’s enzymes. The most notable ones being alkaline phosphatase and gamma-glutamyl transferase. These are vital for your metabolism to work as smoothly as it naturally does so messing with them can cause complications. This adding to the fact that your liver is already overwhelmed with processing both Kava and alcohol. At its best state, it would already have a hard time, imagine how it would handle all that work with some of its enzymes not functioning. There would be a disaster in your system. Think very carefully before subjecting yourself and your liver to this kind of drama. And for what? Heightened experience? It just doesn’t seem so worth it given the damage your body has to take. So, all in all, nothing could stop you from mixing the two. It’s not a crime and it definitely won’t kill you. Kava is becoming more and more popular. Pretty soon more bars will offer it, and you can as easily order it alongside alcohol. If you must mix it, just don’t go overboard with the amount. Just a little Kava and a little alcohol can give you the feeling, and the effect that you want. There’s no need to take more than that. Of course, the best option will always be to never do it. It is without a doubt safe. Online testimonials and thousands of users can testify to its safety. It’s much safer than alcohol and doesn’t, in any way, harm your body. Of course, mixing it with alcohol affects your liver. Mixing it with other drugs could harm your brain and your kidneys. If you want to experience the maximum health benefits with zero side effects, take Kava purely. Don’t mix it with anything. Don’t dilute it with too much water. Just make a habit of drinking it to the dosage we recommended in this article. Ready to try one for yourself? Hold your horses and don’t get overexcited. Don’t just buy Kava from anywhere. Research and ask around. Read store reviews and google the store name before ordering. If you can, try to find out how and where they get their products. 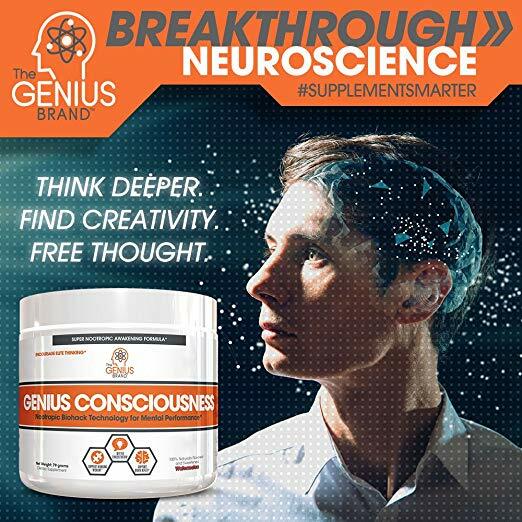 Remember that this product is going to enter your body so you have to be very critical about it. When ordering Kava, don’t go for cheap deals. If you want the best experience, aim to get your hands on the highest quality Kava that you can get. Don’t buy from vendors that offer more quantity for a lower price, it’s most likely that the quality of their products is low too. Get the best deal for your money. Be willing to spend more for the best products because you’re paying for your experience with it. The higher the quality, the better the performance. Beware of cheap Kavas. They might contain a bad ingredient or worst, Tudei Kava. They are sometimes mixed into commercial Kava to lower the price. We’ve learned about Tudei earlier in this article, and you know that it’s not good for you. Another risk is that cheaper products tend to be old. Remember that Kava is a plant. The longer you store it, the less it would be effective. Always question the prices of the goods before you buy them. How can these stores sell these products at a ridiculously low price? Research for the answer before buying from them.